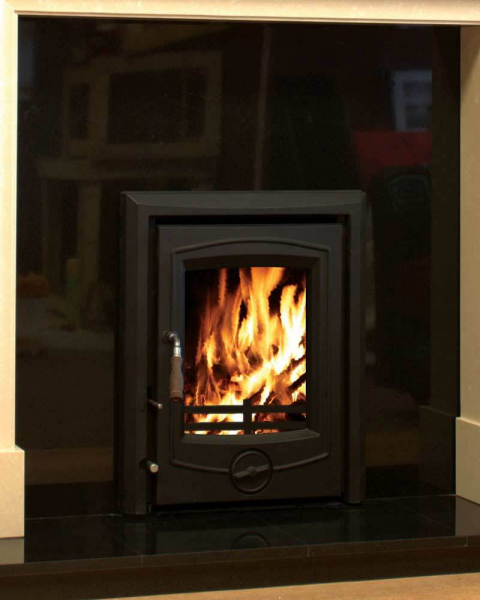 The Achill Inset Stove is a recent addition to the Henley Collection. The Achill is a convection stove, meaning it has been designed to deliver the ultimate in efficient heating to your room. Rated at 6.6kw its convection design means that it excels at delivering the heat generated into your room.